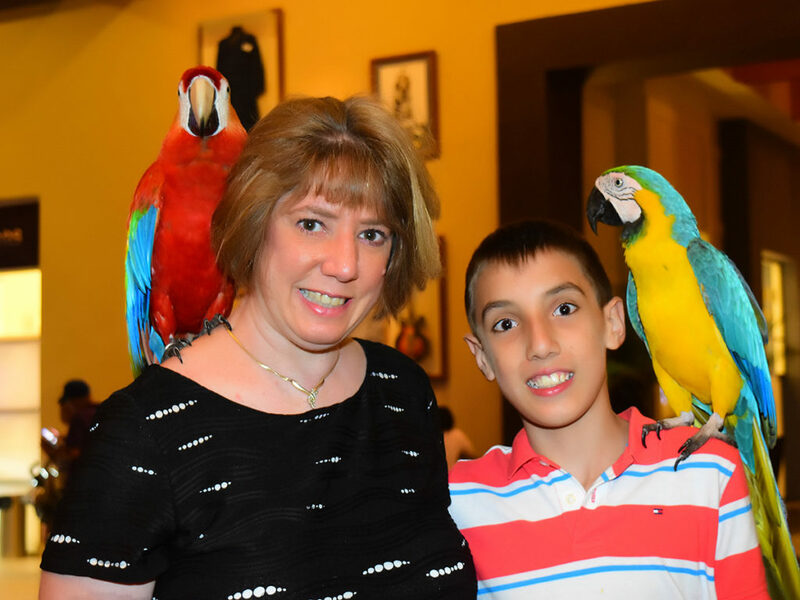 June 21st officially marked the first day of summer, and my family sure didn’t waste any time enjoying it —we kicked off summer on June 26th with a family vacation at the all-inclusive Hard Rock Resort in Punta Cana, Dominican Republic. It was great having a week without cooking, cleaning and doing laundry. We snorkeled, swam, and went on an island tour. We all really needed a break, since our last vacation time was exactly the same week last year. That one was at the Orange Lake Country Club, Orlando, Florida—and that ‘s also when we planned this year’s Punta Cana trip. Do you know the best time to plan a vacation week? It’s when you’re on vacation!That’s exactly the time when you’re in a planning type mode, enjoying your present break—whether you’re on a trip or taking a “staycation”—deciding what activities you want to do and having fun doing them. It really is worth it to plan vacations ahead of time, and there’s a bonus, too: doing it this way affords you plenty of time to look forward to your next getaway. Ours was a very restful and relaxing vacation this year—just what the three of us really needed. How about you? When was your last real family vacation? What did you do? What do you wish you had done that you didn’t do? What things can you put on the agenda for next year’s vacation? I encourage you to readdress your own personal goals, as well. And if you haven’t already made up your goals? Never mind, it’s not too late. Take some time now to consider some goals for the rest of the year. If you need a little help, go to the first chapter of my book, Motivation Now! on Goal Setting. If you don’t have my book, you can get the first chapter for free on my website, www.LisaSasso.com. For planning a vacation, you need to first come up with a place, and then a budget. Second, you need to choose your transportation (plane, boat, car, train or bus). Then third, you can research the location and come up with fun activities and entertainment to enjoy during your stay. This year, we saw a musical show each night at the Hard Rock Resorts Theater. That was great; my family enjoys that type of entertainment. How about you? 2. Don’t read any work-related books. 1. Don’t do any emails. 3. Write in a journal daily. 2. Take lots of photos. 1. Talk with your family; reconnect with them and capture mental memories. I didn’t even bring my computer along on our trip to the Dominican Republic, so I couldn’t be tempted to look on Outlook, Linked In or even Facebook. It was great. I would highly recommend it. As I write this, I realize now that not checking in on email might sound extreme, but it is great to completely unplug for a week. Get away from everything. One week of down time is not going to kill you. It will help you to come back rested and relaxed. I strongly recommend it. It was the best thing that I did. It allowed me to spend quality time with my family. How nice! Here’s to your next vacation! Make it a priority! If you need help planning it, just ask.